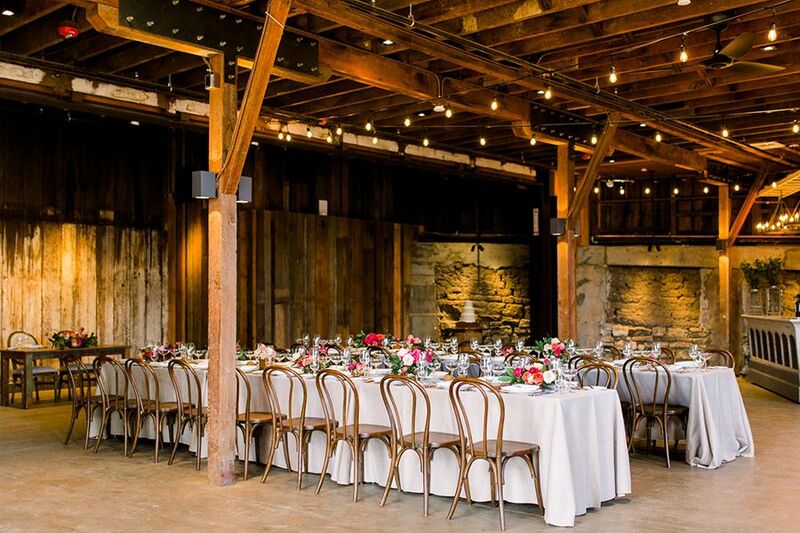 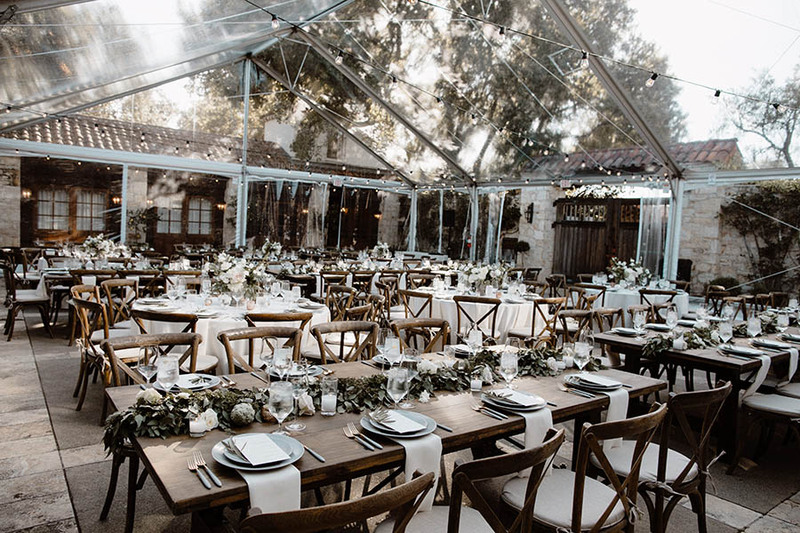 At Chic Event Rentals, our experienced and creative design consultants understand the importance of spotlighting each and every client’s vision. 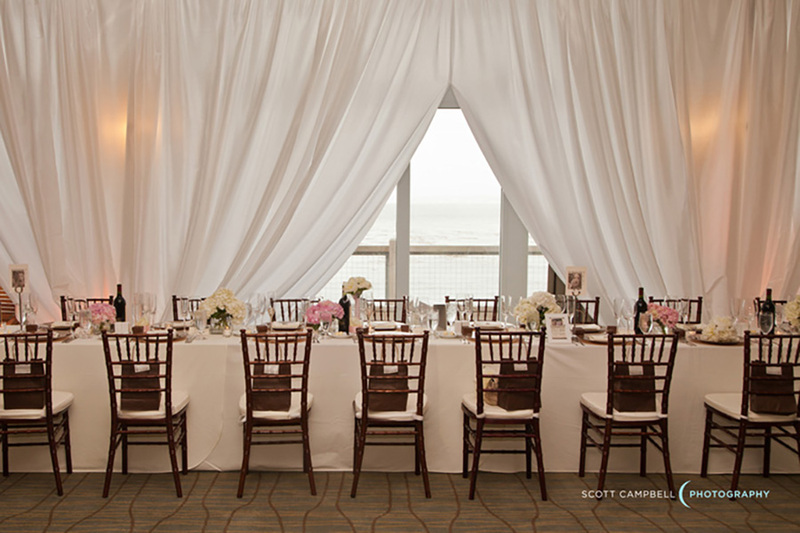 Please browse through some of our previous Chic events by location. 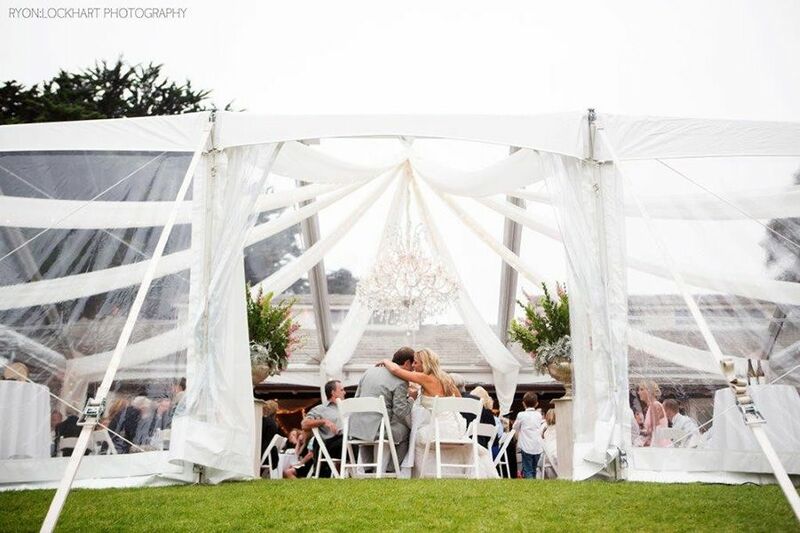 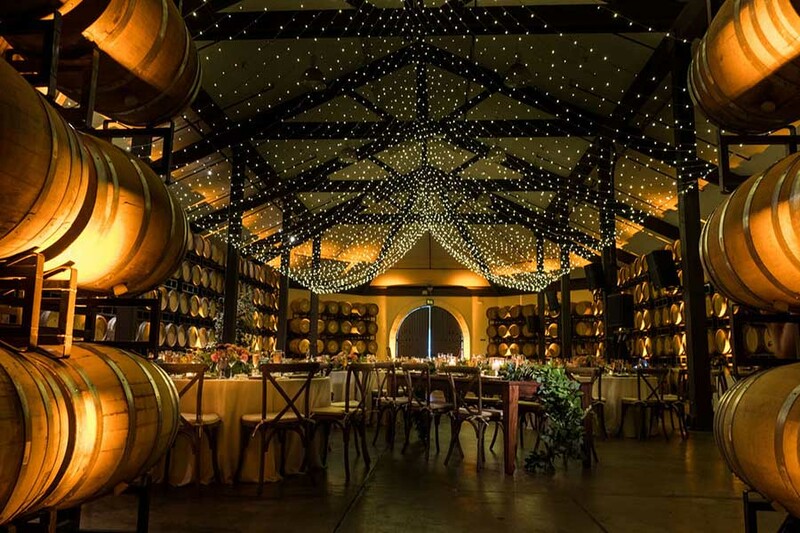 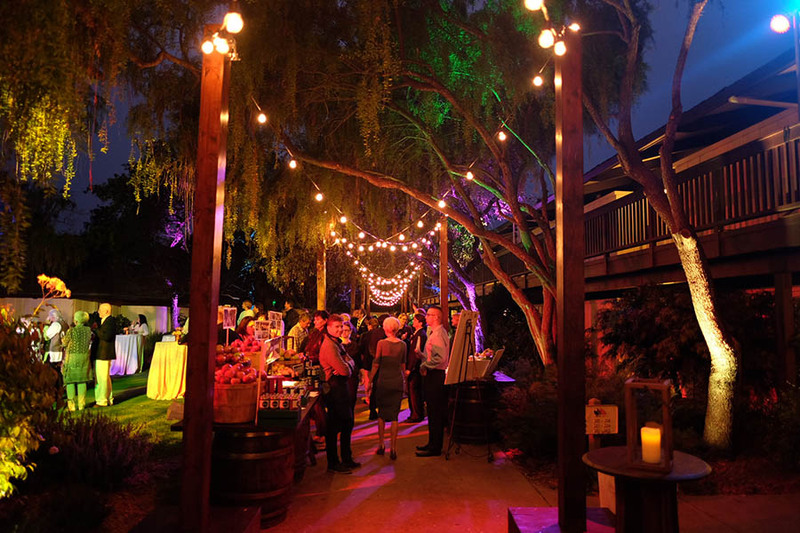 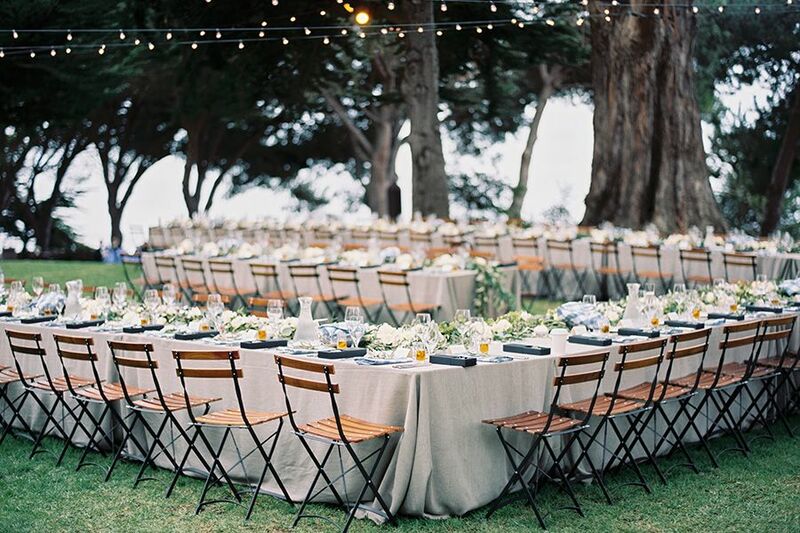 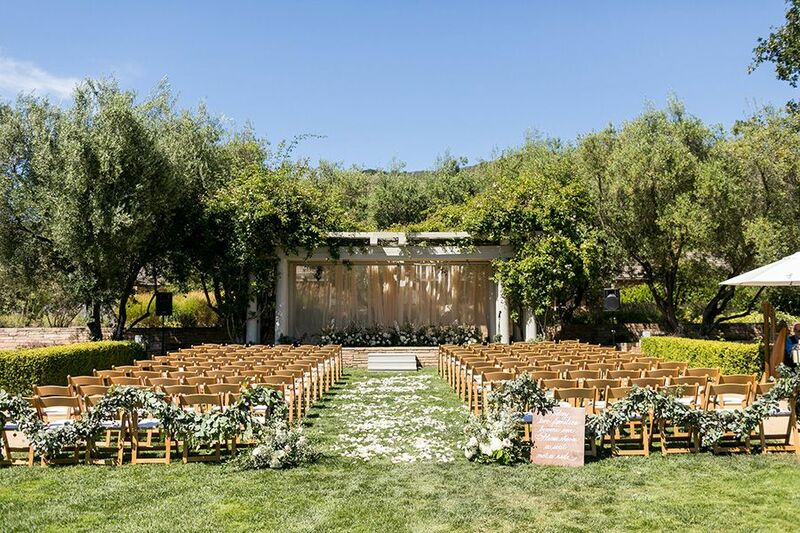 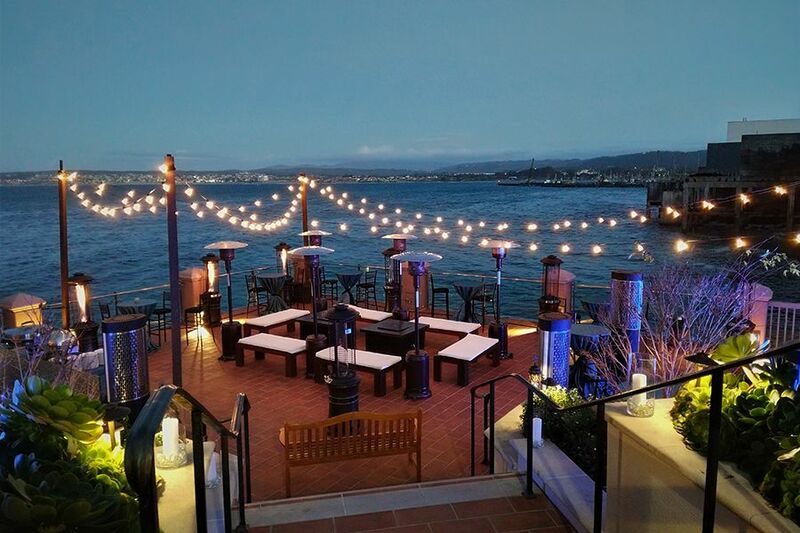 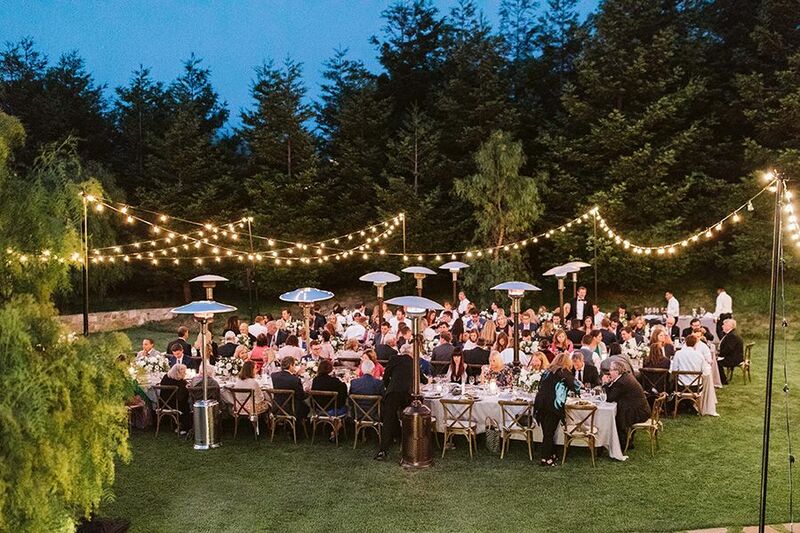 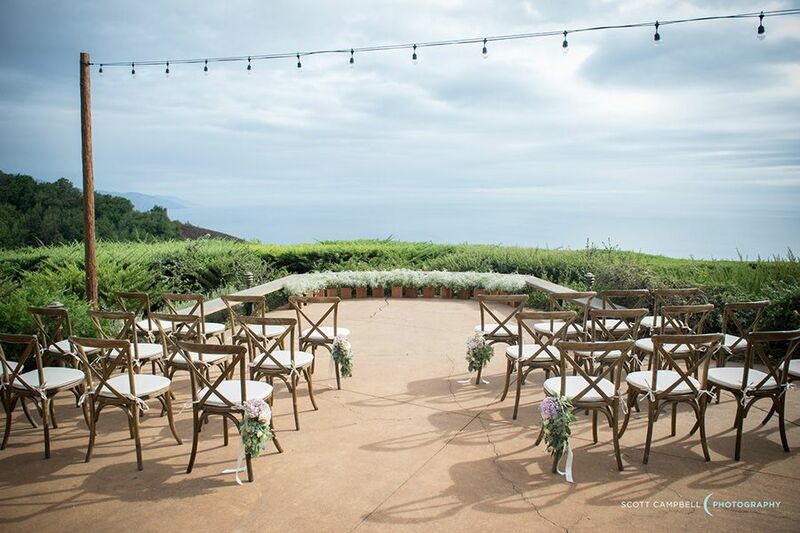 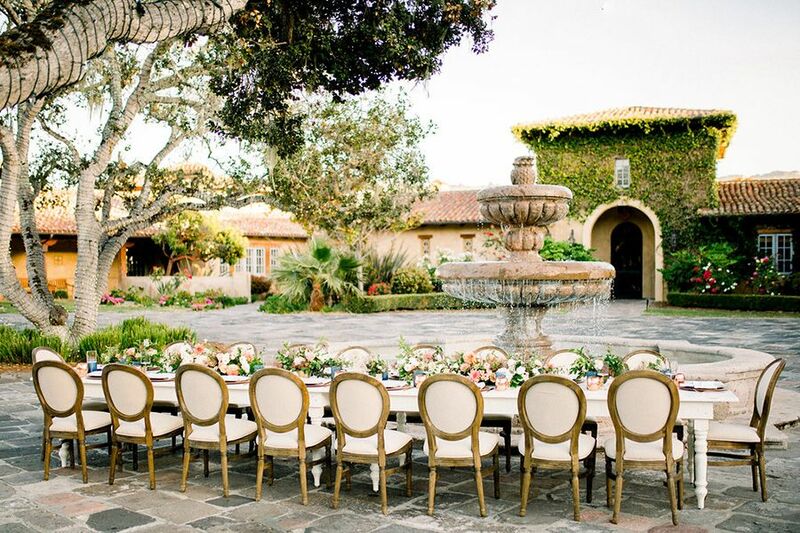 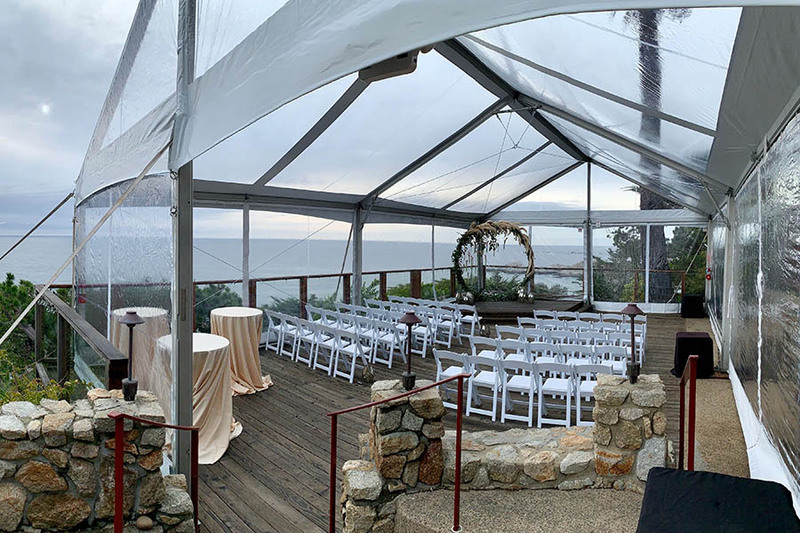 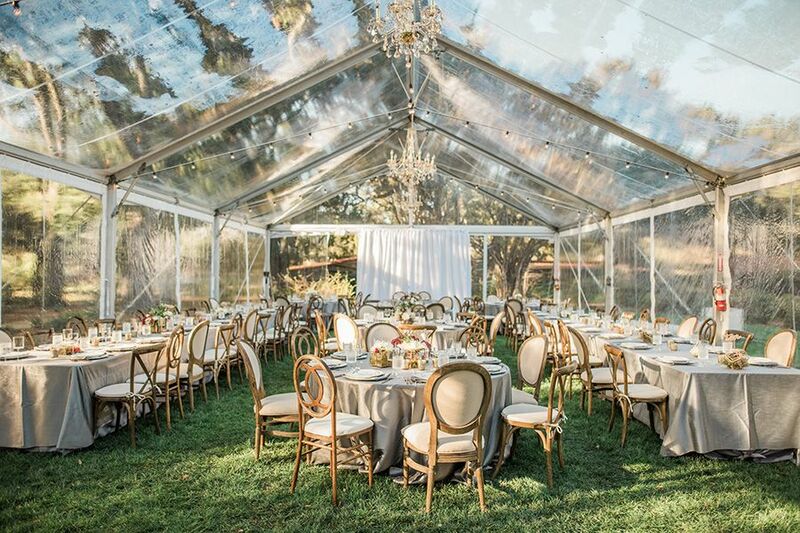 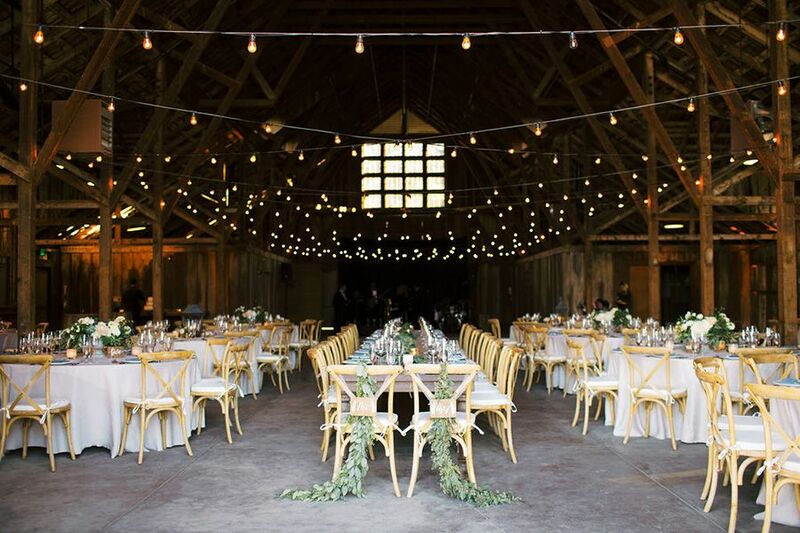 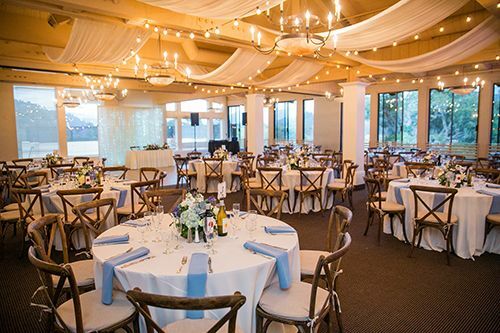 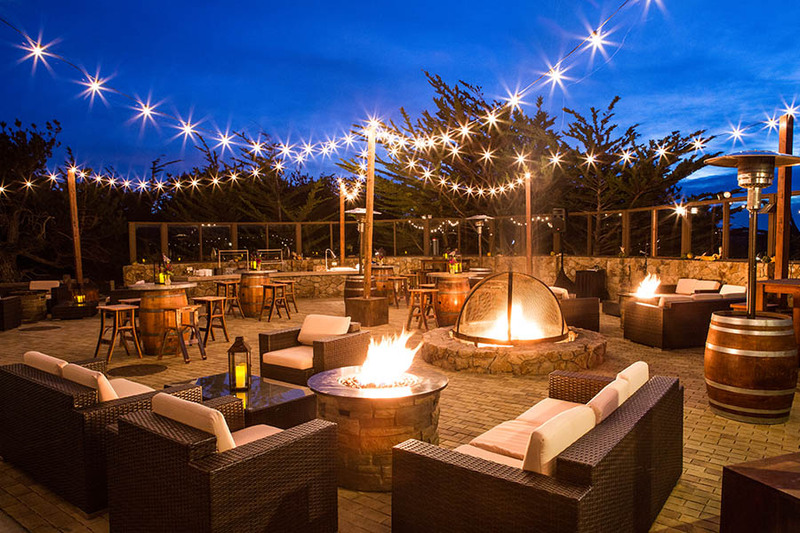 We have exclusive contracts with numerous venues in Monterey County and are included on the Preferred Vendors list at nearly every event venue on the Monterey Peninsula and in Salinas. 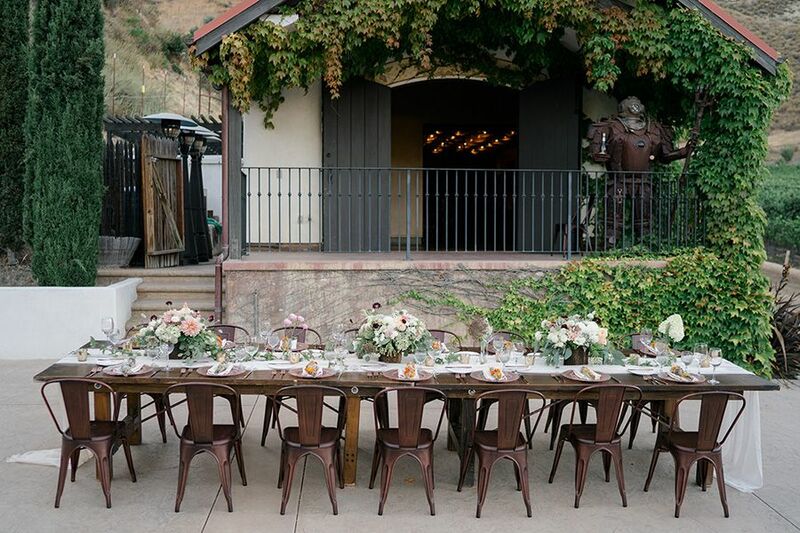 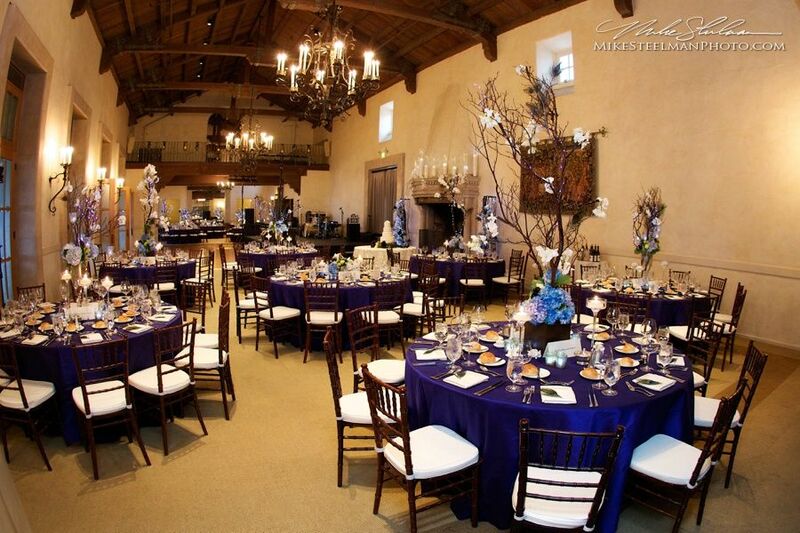 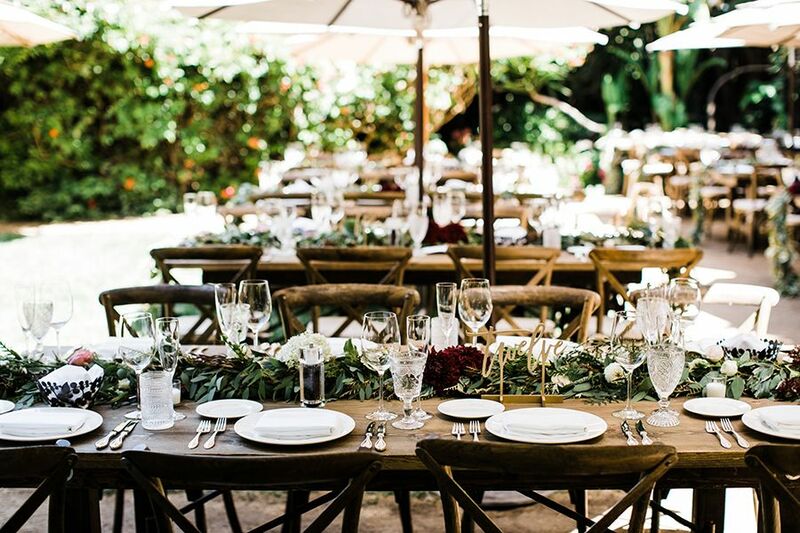 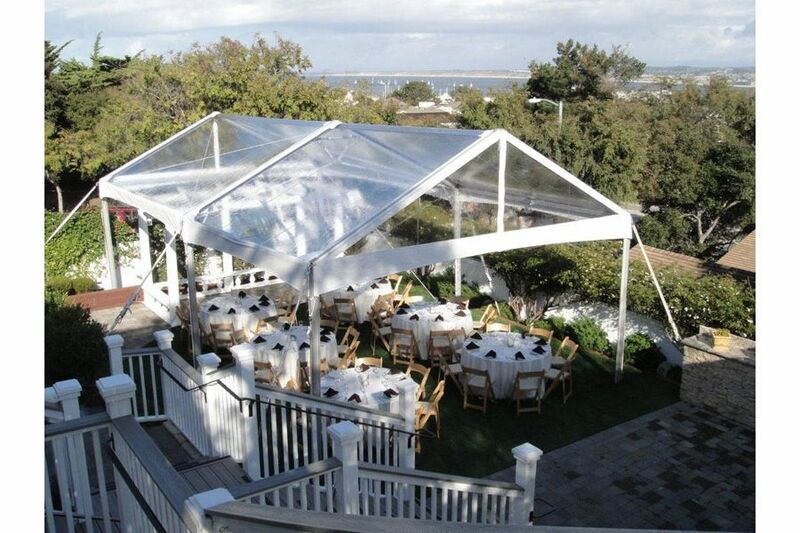 At Chic Event Rentals, we offer outstanding service, luxurious event rentals, and complete design planning.